The running course will begin at the parking lot & continue on to Decker's Creek Trail towards Marilla Park and then return. The walking course also begins at the Amphitheater and continues on the Caperton Trail to the Lock and Dam and back. Early cost from now until August 3rd is $20. August 4th to day of race is $30. This event is a kids only fun run and ages up to 6 are welcome. One winner in each age group gets a trophy. Finisher medals awarded to all! ​Pre-race packet pickup will be held at Evansdale Black Bear Burrito's again this year. You can pick up your bib and timing chip as well as your swag bag (if you're pre-registered) from 4:30pm to 7pm on August 16th. The address is 3119 University Ave. This is NOT mandatory, it is a convienecne only if you choose to pick up. On Race Day we have volunteers ready to assist with pre-registered check in and new registration check in. This is located at the Whart District Parking Garage @ 40 Clay St . If pre-registered, you can pick up your swag bag if available the night before. 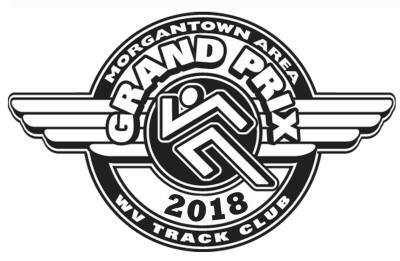 All registrants after 8/3/18 will be able to request tshirts on race day based on availibility on a first come, first serve basis. 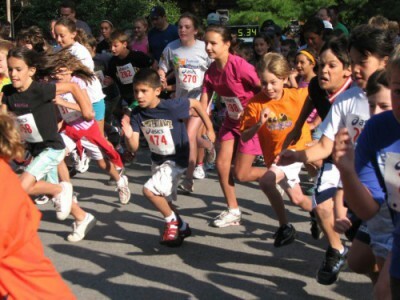 This fun run will be for children up to the age of 6. They will have the oppurtunity to make the quick dash to the Finish Line and each participant will get a medal and snack. Pre-registered (by August 3rd) children will receive a t-shirt. Cost is $10.00 till 8/3 and after that the cost goes up to $12. Please spread the word! Starting at 4pm, registration will be open. Please help us cheer on the miniRushers during their event at 6p. Race line up begins at 6:45pm. An award ceremony will be held immediately after the last participant crosses the finish line. After the race refreshments are also available. Remember to share your photo's w/us and use #SydneyStrong on social media sites. 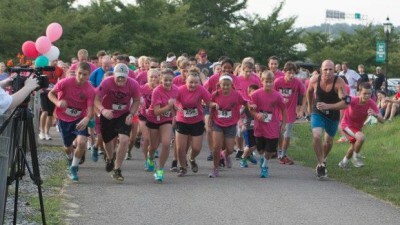 Thank you so much for being involved with Rush Run!